↑ Fleure, H. J. (1941). 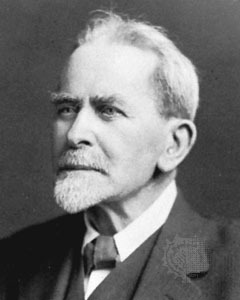 "James George Frazer. 1854-1941". Obituary Notices of Fellows of the Royal Society. 3 (10): 896–826. doi:10.1098/rsbm.1941.0041.